Like so many people I’m always busy. If I’m not preparing work for training, then it’s travelling across the country or even catching a flight to here, there and everywhere. 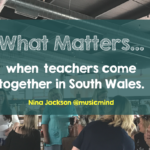 Being an educationalist I’m always looking to learn new things. As my great friend and colleague @ICTEvangelist says ‘Every day is a learning day’ and I guess that’s what I do. Every day I look to learn new things, or improve on what I already know, can do and understand. That’s learning isn’t it? Sometimes I don’t always switch off when I should, even though I know when it’s time to stop working. But, when I’m on a roll, it’s difficult to stop rolling! 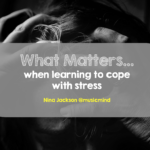 I have balance in my life and take ‘quiet’ time here and there, but that usually involves more thinking! 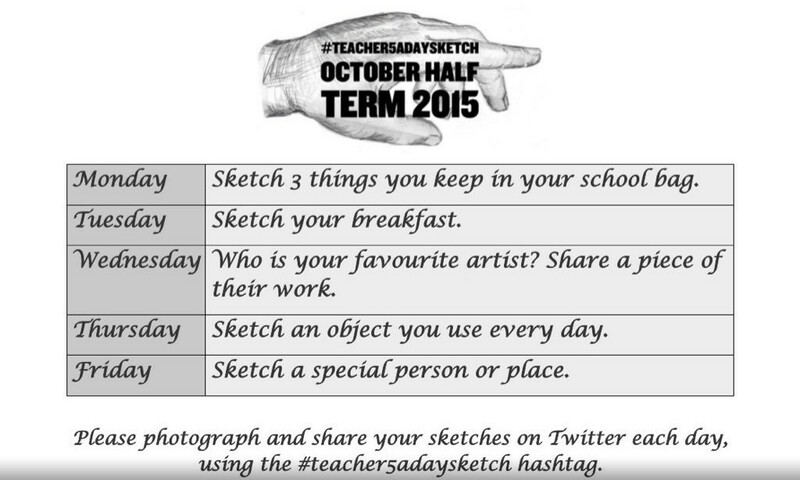 I was asked by @jennalucas and @MartynReah to get involved with the #teacher5adaysketch last week. I’m not an artist and find sketching (in the traditional sense) very difficult, but I had promised I would get involved and didn’t want to embarrass myself, so I decided to give something a go on my iPad. I have enjoyed ‘doodling’ in the past and found it quite relaxing. 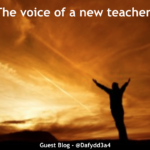 This week I was to find my ‘sketchadoodling’ voice! 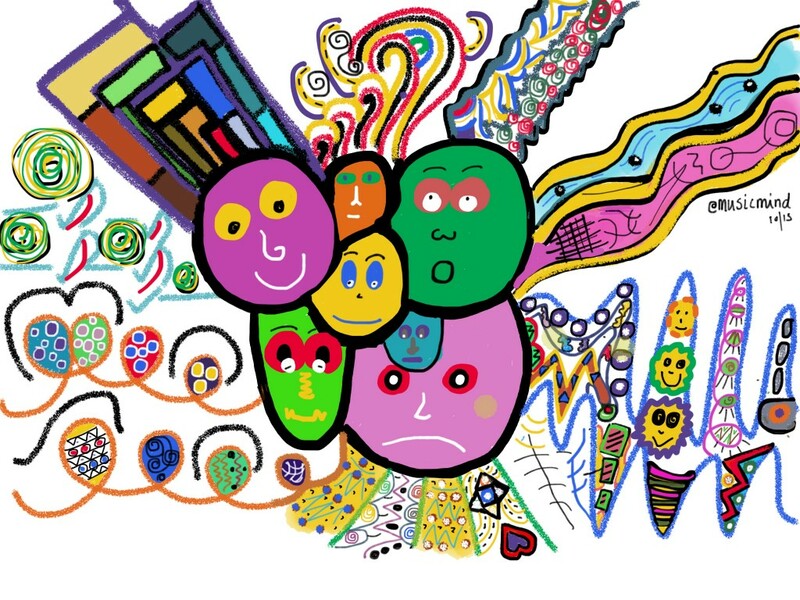 Off I set on Day 1 challenge and decided that my best option was to give the doodling a go. 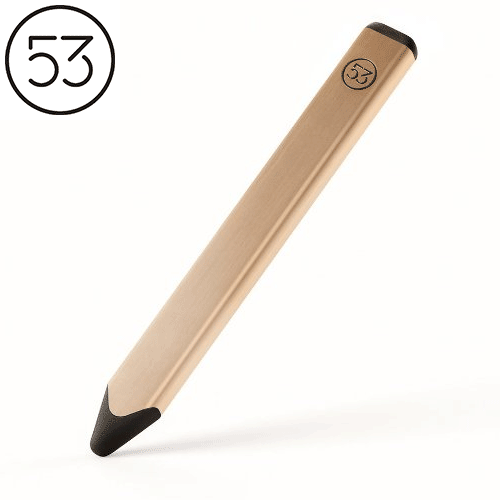 I used a Pencil by 53 along with the Flipink app. Within the doodle I hid several things that were in my teacher bag. 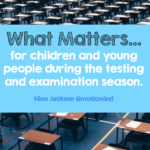 Here is Day 1 – 3 things in your school bag. 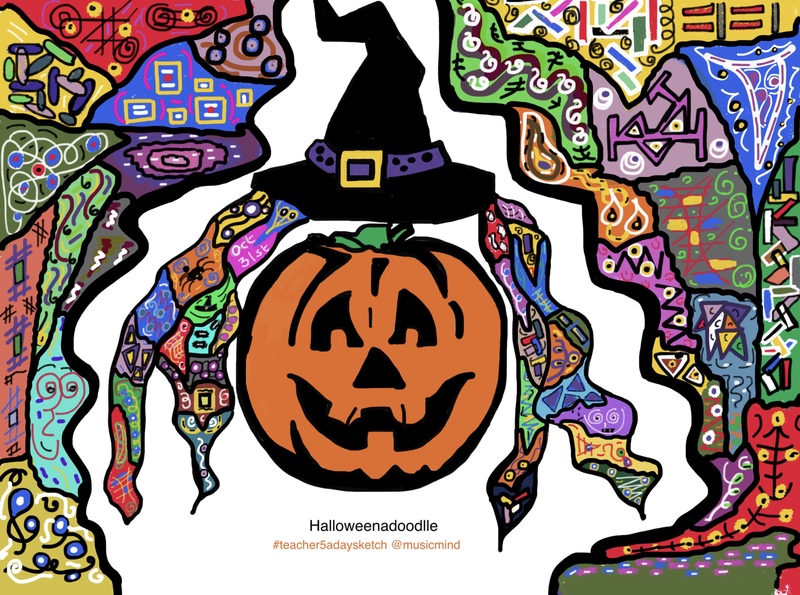 I was surprised at the positive comments on twitter and my ‘Sketchadoodle’ gained much attention and some lovely comments. This encouraged me to get some more done and really think about the quality and visual impact. 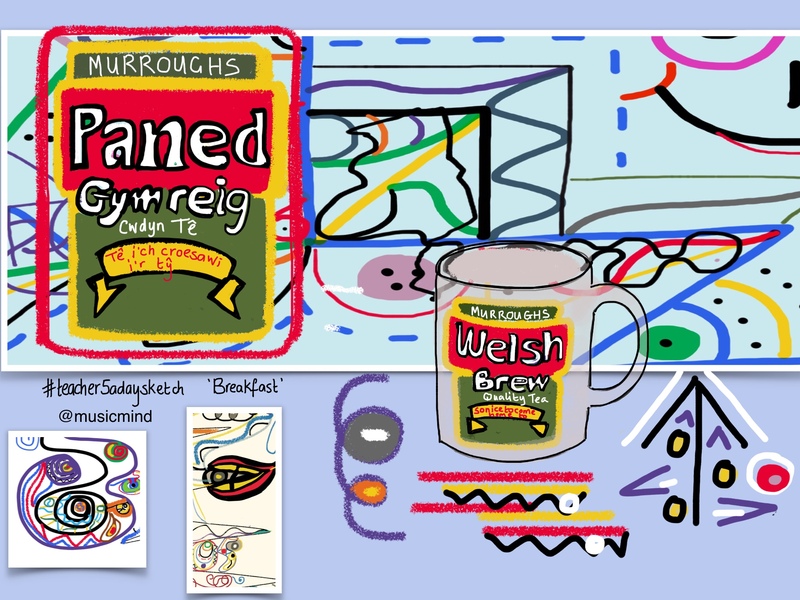 Day 2 – Sketch your breakfast. Day 3 – Who is your favourite artist, share a piece of their work. This is where I think I found my sketchadoodle voice and seemed to be getting a little better. 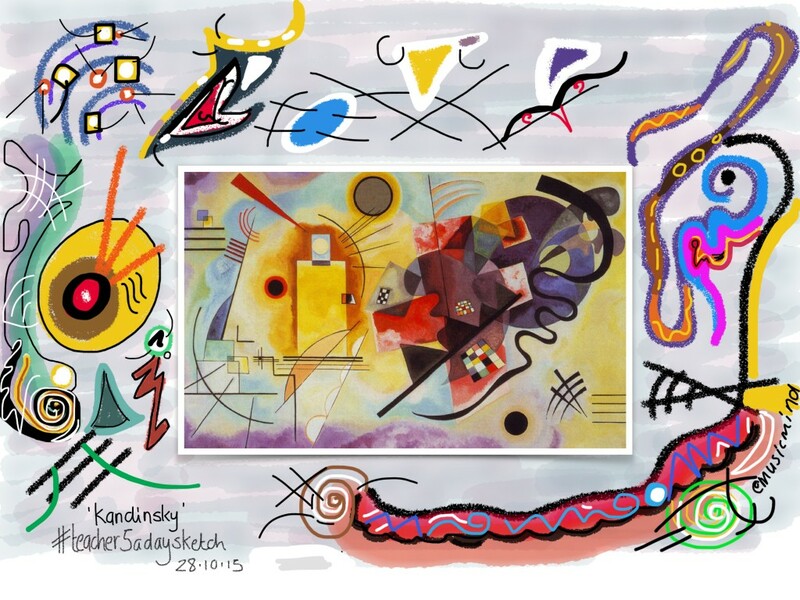 I chose Kandinsky! I received one comment on Twitter where someone asked if they could buy the sketchadoodle, and to be honest I thought it was a joke but it wasn’t. But, like any learners the positive comments continued to flow and I was on a roll. The funny thing is that I was finding I was eating less and doodling more…and for those that know me, that is definitely a good thing. After some lovely comments from @LouiseClazey I decided to create a personalised doodle for her, because being a ‘real’ artist any comments from a ‘real‘ artist was something I was going to cherish. So here was my offering to Louise. I felt I was beginning to find my own ‘style’ by Day 3 and determined to make my ‘sketchadoodles’ a little more interesting. 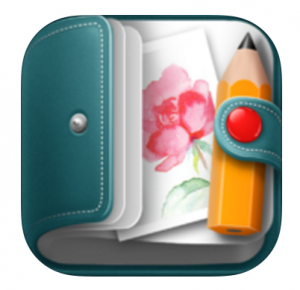 Day 4 – An object you use every day. I think you can work this one out for yourself! Things were coming together quite nicely and I was beginning to find a ‘bit of a groove’ with the Pencil by 53 and the Flipink app. Day 5 – Sketch a special person. My special person was my Tadcu. That’s Welsh for Grandfather. He was my guru of all things and a very talented welsh poet who passed away at the age of 96 in July. I miss him dreadfully. There’s another blog about that another time. 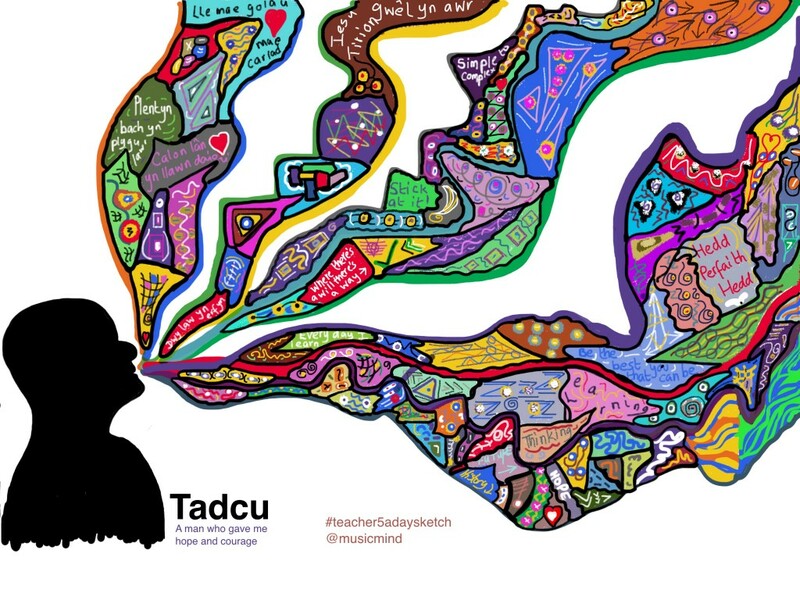 I was particularly proud of this as I felt it captured so many things about Tadcu. And, still the comments came flooding in. I was intrinsically motivated as well as finding peace and some relaxation in the sketchadoodling. And yes, less food went in my mouth too, so good for the healthy eating too. 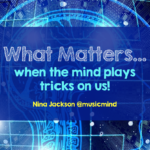 @JennaLucas gave us an extra challenge for Saturday which was a Halloween one. Once again….off I went. Through the week, if you glance back at my feeble attempt on Day 1 (which I was pleased to share as I had promised to be a part of #teacher5adaysketch) then the Sketchadoodles have improved across the week, I think? I was now doodling for myself and not because I felt obliged to. My partner even commented on how relaxed I was and he was pleased to see me doing something I was enjoying apart from working! 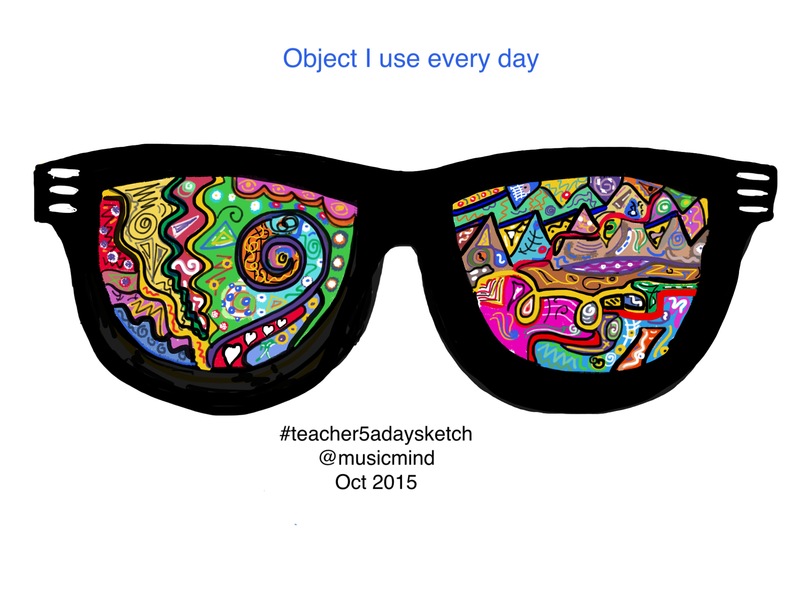 All in all, #teacher5adaysketch made me find a new relaxation tool – Sketchadoodling. Since the weekend I am now doodling every day. Mainly for myself and not for any grand exhibition or sharing with the world, but giving me a chance to feed my brain moments of loveliness using a Pencil 53 and Flipink app…and not forgetting of course the use of the iPad Air2! 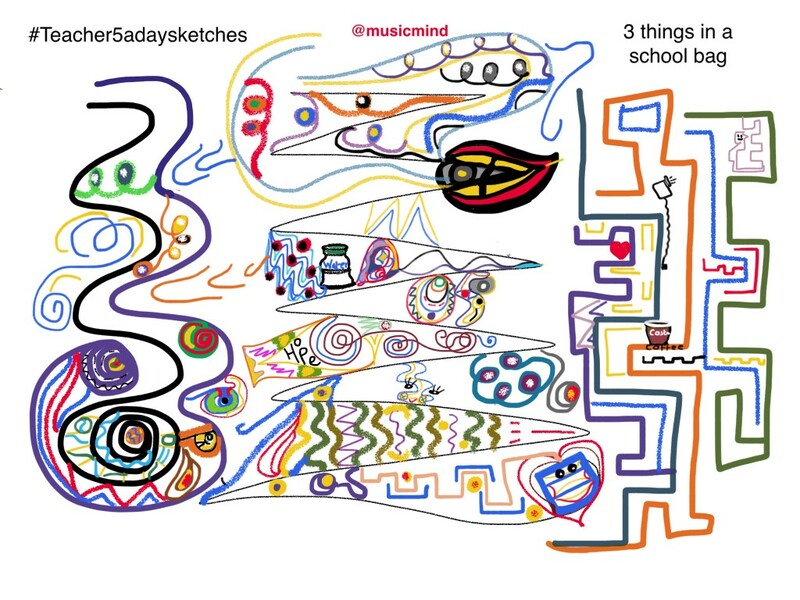 Thank you to #teacher5adaysketch for helping me find my ‘Mind Medicine’ – a relaxation tool that has helped me find time for me and even if it is 5 minutes here and there, the sketchadoodles keep coming. 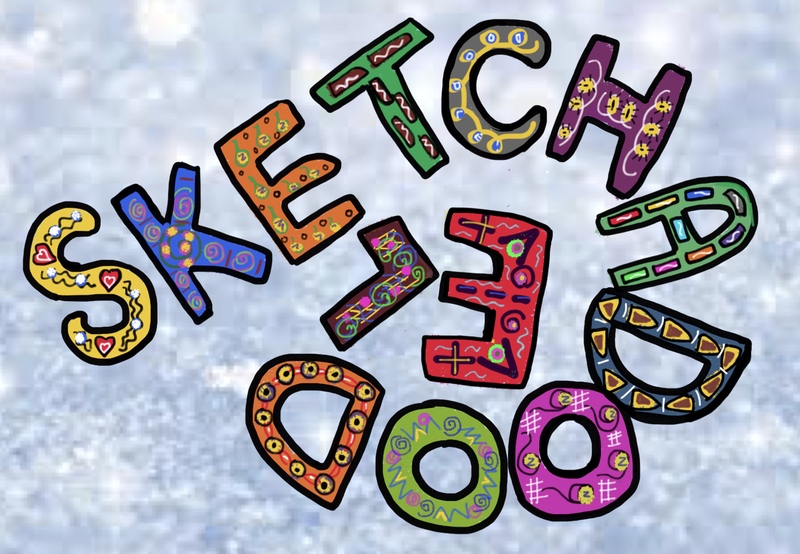 So, I have decided to do a weekly Sketchadoodle and if anyone wants to give me a topic or a theme then fire away, otherwise you never know what you’re going to get! Right, I’m off to do another sketchadoodle and bid you ‘over and out’.